Plush All Purpose Aqua bead gel therapy pack. One side is covered with ultra-soft, plush material providing the ultimate in comfort and relaxation! 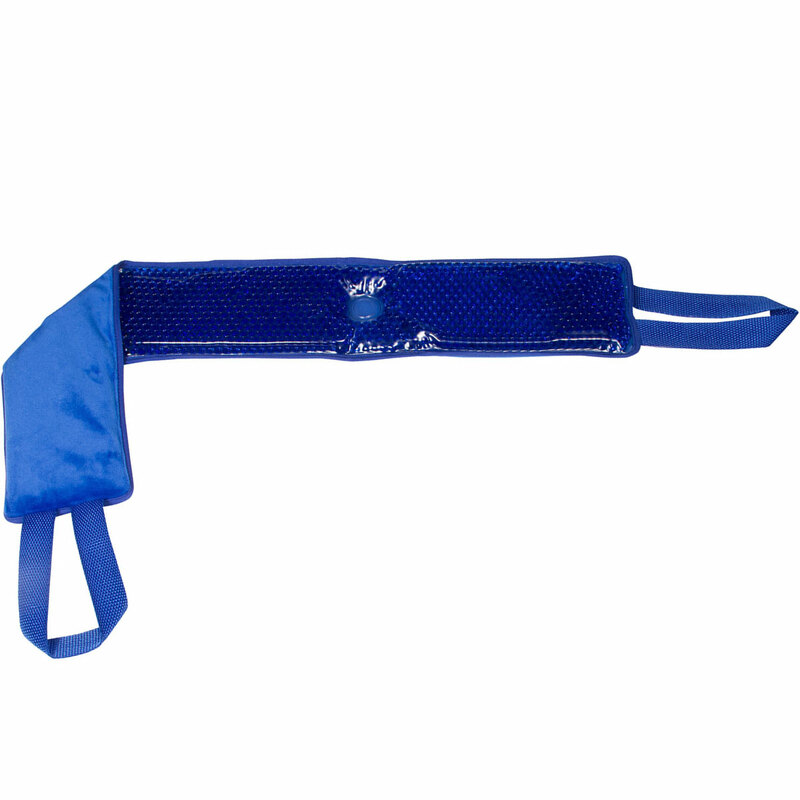 Loop strap at each end provides convenient method for holding in place. Perfect for shoulders and back. Microwave and freezer safe. Store in refrigerator or freezer for cool use. Safety tested for CPSIA, FDA and TRA.